Super 8 Lexington Park/California Maryland is located approximately five miles from Solomon's Island, featuring numerous fishing tournaments, water sports, boating and the famous Tiki Bar. This location is also three miles from the Naval Air Warfare Center Aircraft Division, 10 miles from Saint Mary's City, and 20 miles from Point Lookout State Park. 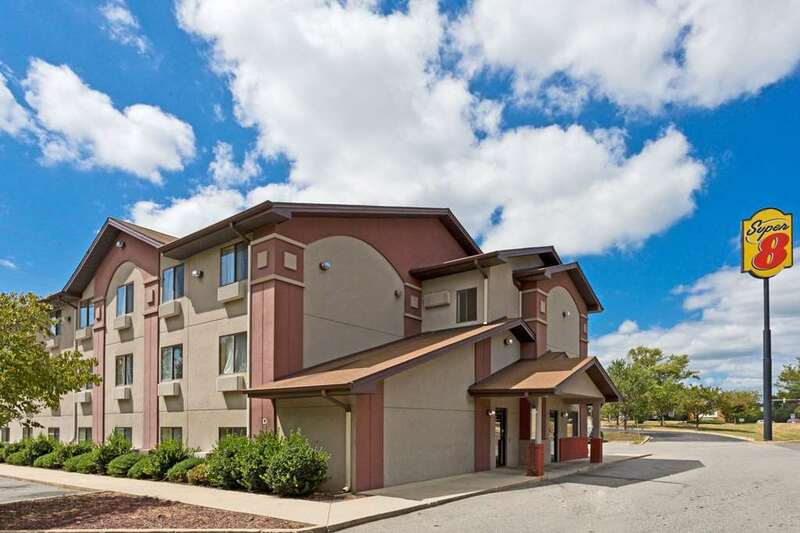 The property's amenities include Free High Speed Wireless Internet, Free Superstart Breakfast, In-room Safes, Free local calls and coin operated laundry facilities. All rooms feature cable TV with ESPN, CNN and HBO. Pet friendly.